When you leave a comment on THIS post by 6 p.m. CT Tuesday, August 12, 2014 you'll be entered in the DRAWING for a copy of the book below. If you mention in your comment that you’re a follower (see in the left column “Join This Site” and “Follow by Email”), I'll add your name a second time in the drawing. You must have a U.S. mailing address to receive a paper book. You can read details about my book giveaways at Disclaimers. I would love to have dinner with the Reverend Billy Graham. He has led an exemplary life spreading the “good news” about the saving power of Jesus. He touches many lives and draws many to the Christian faith. Please tell us a little about your novel, A Plain Man. The prodigal comes home…Though Caleb Beachy tried the Englisch world for several years, he is a Plain man at heart. But when he decides to return to the Amish lifestyle, he discovers there’s more to embracing his faith and reconnecting with the community than merely driving a horse and buggy and giving up his Levis. Josie Yoder was just a girl when he left. All grown up now, she gives Caleb hope for the future and reminds him that while his faith may have wavered, God never left his side. But will past mistakes end up destroying their fledgling romance before it really has a chance to begin? Delight in the story of a wounded heart finding joy, health, and healing in God’s infinite grace. I want readers to take away that it’s never too late to make a fresh start. No matter how far we’ve fallen from the path, God will forgive us if we repent. Like Caleb Beachy we can begin anew. Where can readers purchase A Plain Man? or at Christian bookstores everywhere. I hope lovers of Amish fiction will try one of my historical romances. The Quaker and the Rebel, which released in January and deals with the Underground Railroad. Mary, thank you for visiting with us today. I appreciate your offer of a copy of A Plain Man, which one of this blog’s commenters will win. 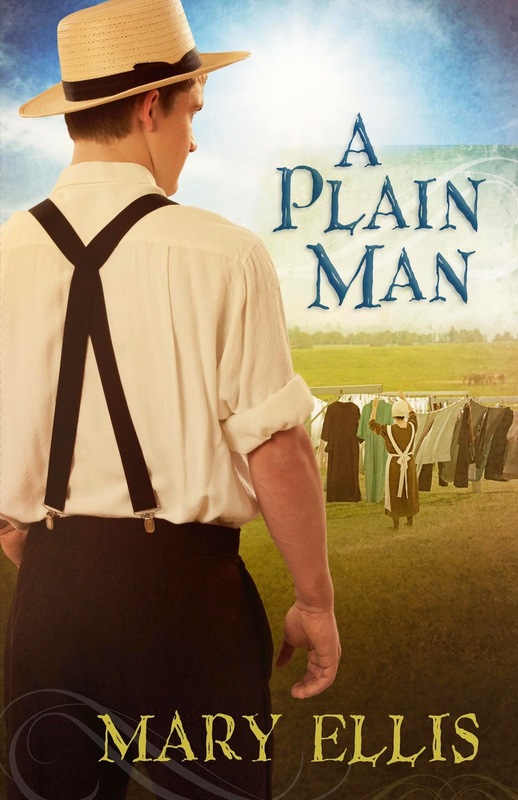 Remember: leave a comment on THIS post by 6 p.m. CT Tuesday, August 12, 2014 and you'll be entered in the drawing for a copy of A Plain Man by Mary Ellis. Please, please remember to leave your email address. I'll need your email address so that should you be the winner I can get in touch with you. I'll announce the winner in next Thursday’s blog. The winner of last Thursday’s blog post for a copy of Death Takes a Ride by Lorena McCourtney is Maxie. I’ll email you. Thanks all for commenting. Watch for more book giveaways. Patricia, thanks for coming by and leaving you comment. I'm so glad you follow my blog! 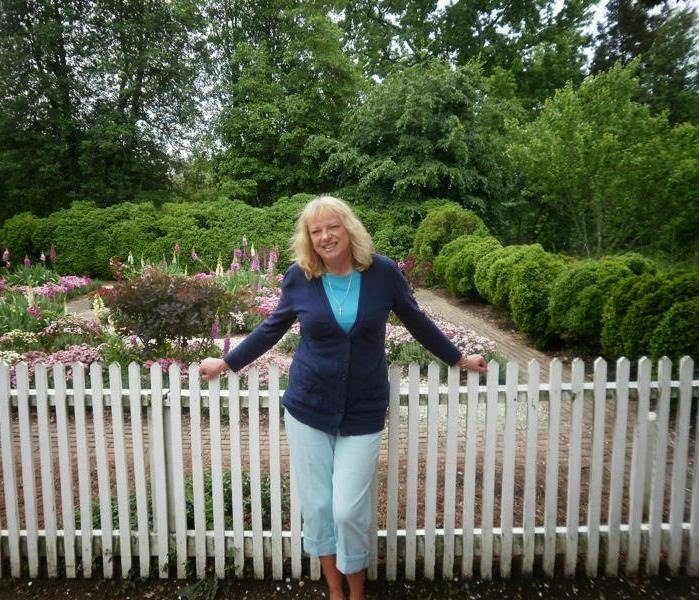 I love Mary's writing and Amish fiction is my favorite genre to read. This book looks perfect for summer reading! Merry, I appreciate you following my blog! Thanks for stopping by and leaving your comment. This looks like a great book. I would share it with my 81 year old aunt who loves Amish stories. Diane, how nice to share with your aunt if you win! Thanks for reading and leaving your comment. I know this is a good one! Would love to read it. Thank you for the giveaway. Melanie, you're welcome. Glad you came by and left your comment. I am a follower and I follow by email. We have Mary's books in the church library but not this one. Thanks for giving me the opportunity to win her book. Janet, you're welcome. I appreciate you following my blog! Thanks for coming by and leaving your comment.